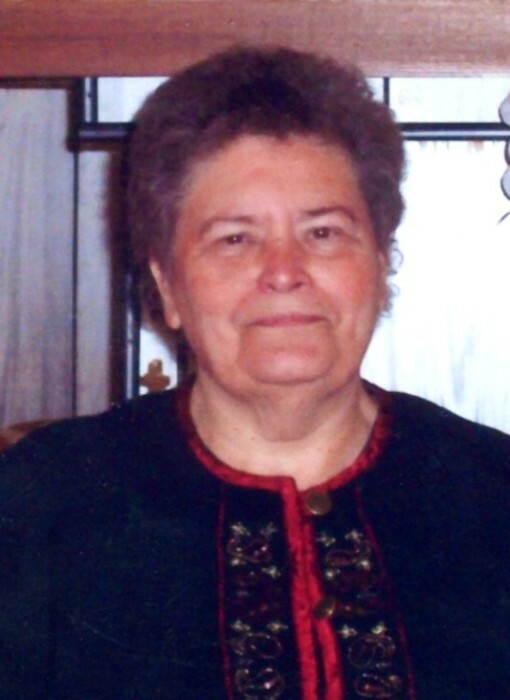 Lily I. Ellis, 87, of North Vernon, passed away at 10:35 p.m. on Saturday, March 23, 2019, at Majestic Health Care Center in North Vernon. Born December 9, 1931, in Anderson, Ms. Ellis was the daughter of Dewey and Sarah Ellen (Girt) Meeker. Ms. Ellis was a 1949 graduate of North Vernon High School and was a minister for 60 years, preaching at the Church of God in Nebraska and Madison; she had also worked for I.T.T. Thompson and Arvin’s in North Vernon. She was a member of the Nebraska Church of God and enjoyed ministry and visiting with friends and family. Survivors include her brother, Virgil (Roberta) Meeker of North Vernon and grandson, Daven (Anna) Justice of Hanover. She was preceded in death by her parents; son, Robert Thomas Ellis; and daughter, Pamela Faye Justice. A funeral service will be conducted at 11:00 a.m. on Friday, March 29, 2019, at the Nebraska Church of God in Jennings County. 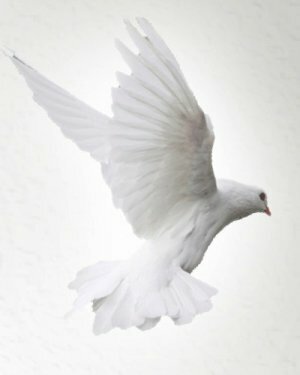 Family and Friends may call at the Dove-Sharp & Rudicel Funeral Home and Cremation Service on Thursday, March 28, 2019, from 4:00 p.m. until 8:00 p.m. and one hour prior to the service on Friday at the Church. Burial will be in the Otter Creek Cemetery in Jennings County. Memorials may be made through the funeral home to the Nebraska Church of God.